You don't have to wait for the long-fabled AirPower to charge multiple devices on the same pad. 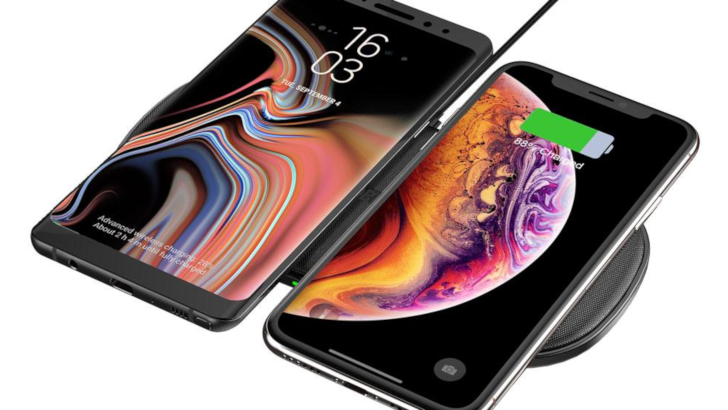 Choetech's dual wireless charging pad does just that, and we're giving away 15 of them to readers in any country worldwide! If you'd rather buy one outright, we also have an exclusive coupon that takes 15% off the current Amazon price. The Choetech Dual Wireless Charger has five coils that provide 10W of power for select Samsung phones (Galaxy S7/S7+/S8/S8+/S9/S9+, Note 8/9), 7.5W of power for iPhones (XS, XR, X, 8/8+), and 5W for all other Qi-enabled devices. 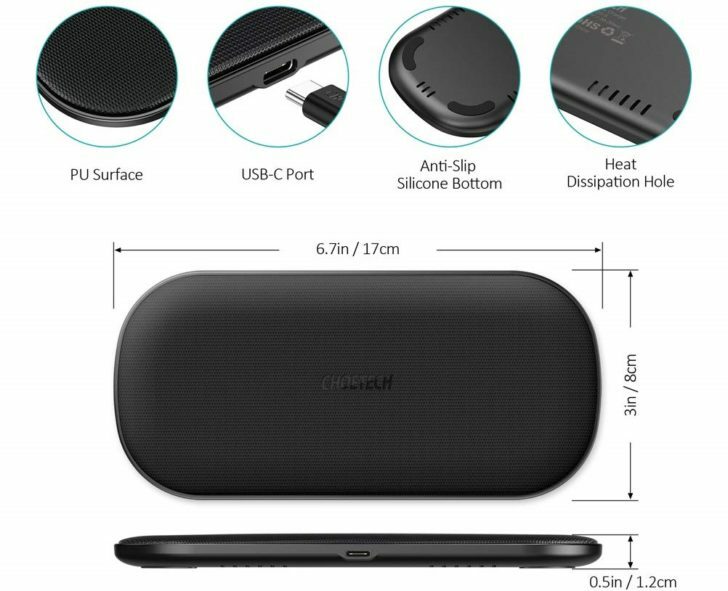 It has an anti-slip leather covering, and connects to a power source over USB Type-C. If you want to buy one for yourself, we have coupons for 'ya. The Dual Wireless Charger is just $39.99 on Amazon ($13 off the current price) when you enter code RPT53525 at checkout. It's also available from Choetech's online store for $30.99 when you use code AP535DUL at checkout. Choetech's store has free global shipping. This giveaway will run from Sunday, January 20th to 11:59pm PT on Tuesday, January 22nd. Fifteen winners will be selected, and each will receive one Choetech Dual Wireless Charger. The giveaway is open to all countries. Good luck!